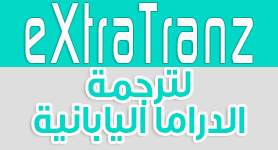 eXtraDrama are not affiliated with any of the video content and none of the video content are held on our servers. The video content that is displayed originates from social video websites, but not limited to YouTube, Dailymotion, Archive, and GoogleDrive. In case of copyright infringement, please directly contact the responsible parties. 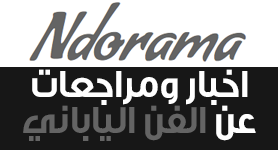 eXtraDrama operates as an index and database of Drama content found publicly available on the internet, in principle conducting in the same way as yahoo. However,’ eXtraDrama.com’ strongly believes in the protection of intellectual property and would be willing to assist when possible and applicable. Users who upload to these websites agree not to upload illegal content when creating their user accounts. eXtraDrama does not accept responsibility for content hosted on third party websites, nor do we upload videos ourselves or encourage others to do so. 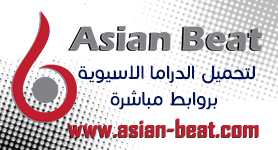 The videos are streamed directly from the third-party video sharing services mentioned above. All other trademarks, logos, and images are the property of their respective and rightful owners.